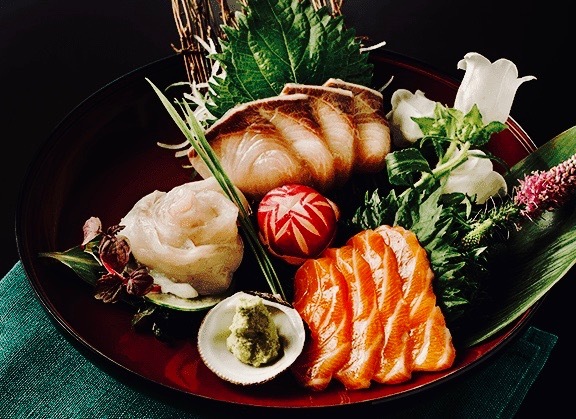 At Zenkichi, one feels they have just stepped off a plane and into a Brasserie in Japan. At Zenkichi, one feels they have just stepped off a plane and into a Brasserie in Japan. 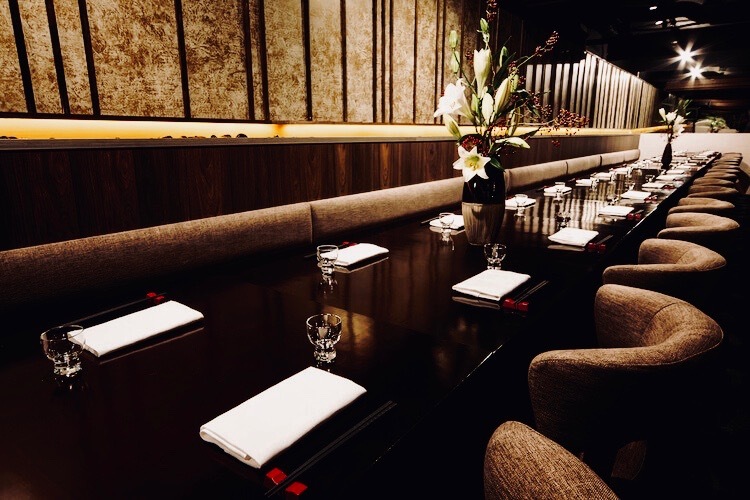 Take a break from festive see-and-be-seen scenes and hide away in the intimate semi-private booth tables. 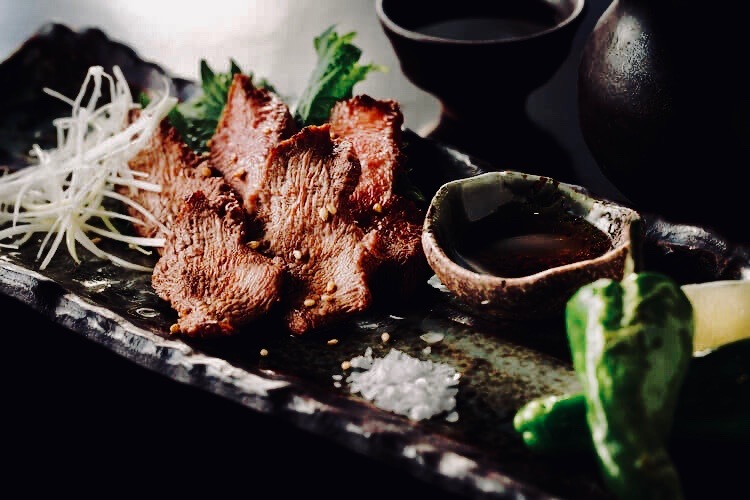 This Japanese brasserie brings the authentic dining experience of Tokyo right here to Berlin. 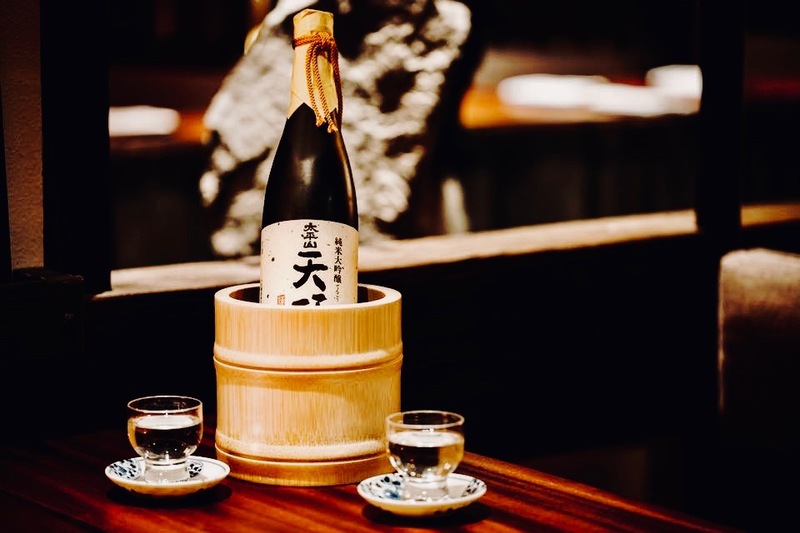 To give you a glance on some of their specialties: homemade tofu served with light dashi sauce, black cod Kyoto miso marinade, and Berkshire Kakuni.